Upright is a home builder and remodeling general contractor dedicated to providing friendly service and delivering great results. If you are thinking of building a home, adding more rooms, or updating your bath or kitchen, contact us! Our team brings two decades of building experience to your project and takes pride in developing great client relationships. 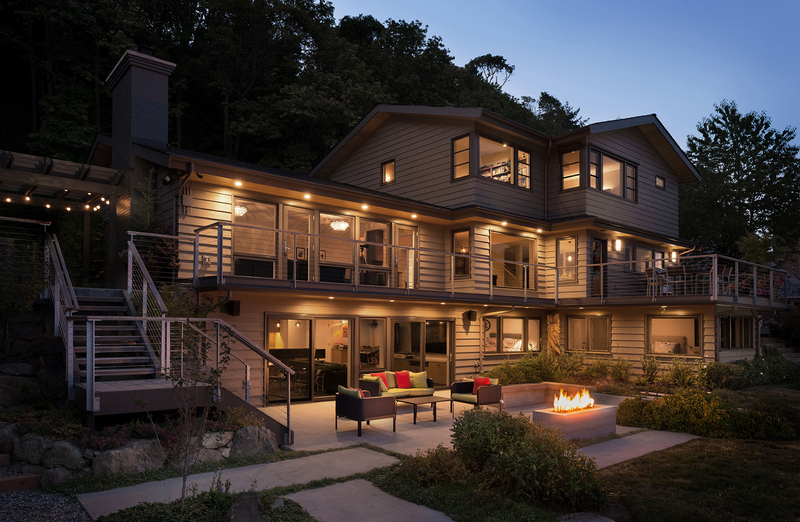 Upright constructs everything from small patios to expansive homes. We focus on collaborating with our clients throughout the building process to ensure we are meeting the project goals. We know any construction project has the potential to be stressful and worrisome, but we take great pride in the fact that when we wrap up our work, our clients hate to see us go! Contact us today to learn more about how we could work together. We look forward to discussing your project. Call or send us a quick message.